Michelle graduated from Eastern Nazarene College with a Bachelors Degree in Early Childhood Education. Following graduation, Michelle taught Pre-Kindergarten in Kansas for three years. 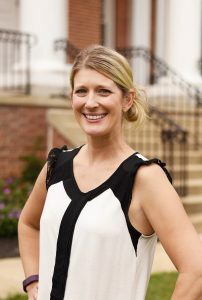 She then served as Director of Campus Kinder Haus, a college-owned preschool, for three years before movingback to her home state of Maryland. After spending 2 1/2 years at home with her two energetic boys, she joined the SEYCo community in 2012. She is always eager to work with her dynamic class of Pre-Kindergartners at SEYCo! Michelle enjoys spending time with her husband and two boys. She loves to read, play kickball with her family and serve at her church. Kim is a graduate of Kennard Dale High School. 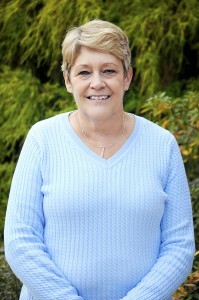 After high school, Kim worked for seven years as an Administrative Assistant for McCrory’s. Kim began her service at SEYCo as Vice President of the Board of Directors while her children attended the school. Kim then worked as a nanny for 12 years. She returned to SEYCo in 1993 and has worked with both the Three Year Old and Pre-Kindergarten programs. Kim spends her summers working at Blevin’s Fruit Farms. She enjoys spending time with her husband and two children, going to the beach and reading. Kelly graduated from York College of PA with a Bachelors degree in Elementary Education with concentrations in Special Education and Spanish. She then enrolled in Towson University and received a second Bachelors degree in Speech Pathology and Audiology. Continuing her education she attained a Masters in Speech Pathology also from Towson University. Kelly worked for 2 years at St. Elizabeth School in Baltimore, MD addressing the speech & communication issues of children with special needs. 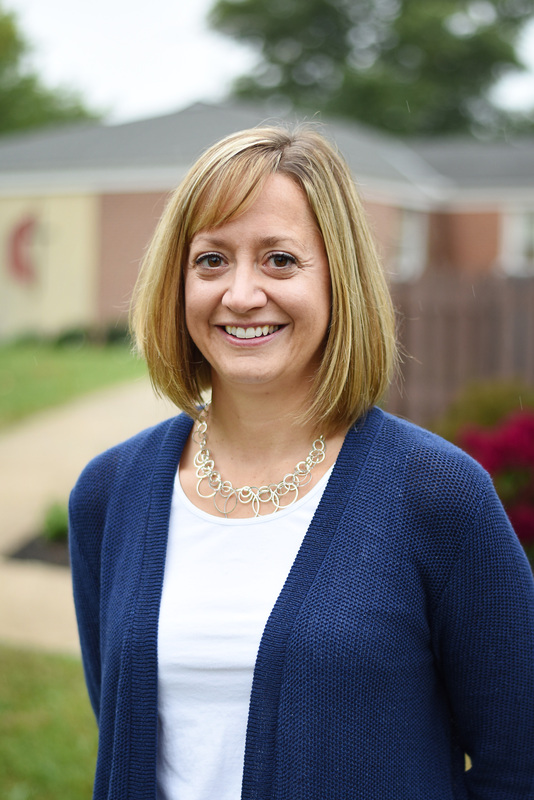 After moving to Pennsylvania with her husband, she transferred to the Birth to 5 program with Carroll County Public Schools and worked as a speech pathologist. Kelly took a few years off to stay at home with her children. She became a member of the SEYCo community 7 years ago as a parent and board member. She is looking forward to returning to working with children. Kelly resides in Stewartstown with her husband, Nick, 3 young children and 2 dogs. In her spare time she enjoys reading, yoga, outdoor adventures with her kids and dogs, and watching her kids play ice hockey and soccer. Suzie holds a Bachelors Degree in Elementary Education from West Chester University and a minor in Psychology. She taught fourth grade for two years in the New Jersey Public Schools. She then took a hiatus to raise a family before joining the teaching staff at SEYCo Nursery School. Suzie worked in the Pre-Kindergarten program for two and a half years. She then began working in the Three Year Old program as a Classroom Assistant and continued teaching in this class for 19 years! Since 2011, she returned to the Pre-K program as an aide in our 4 day a week class. She enjoys children of all ages, but loves the innocence, excitement, curiosity and candor characteristic of young preschoolers. Suzie and her family have lived in Stewartstown since 1975. She has three grown children and was blessed with the birth of her first grandchild, Xavier, in 2013. 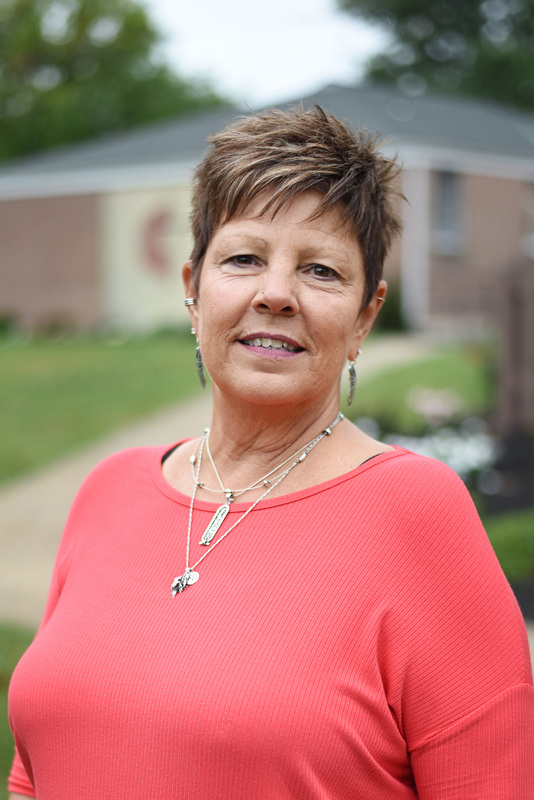 Suzie enjoys reading, listening to music, taking long daily walks for exercise, shopping, gardening and traveling to Oregon, Indiana and New York City to visit her children.